Summer may be coming to a close, but there’s no need to worry! 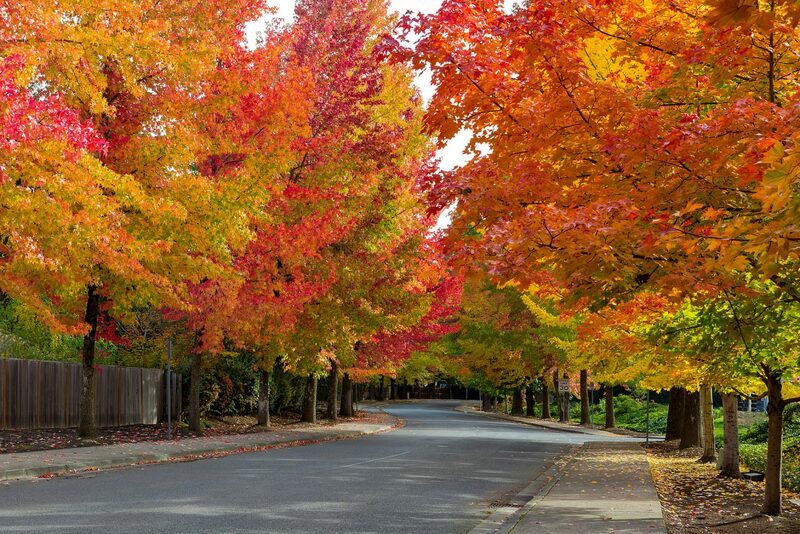 Fall is full of plenty of things to do – not to mention the beautiful leaves changing color. Not only is this a gorgeous time of year to be in Pennsylvania, but Lancaster County offers both locals and guests a variety of festivities to attend this season. Keep reading for a guide on all things autumn in our beautiful town of Lititz, PA and book your stay at Swiss Woods Bed & Breakfast Inn today. 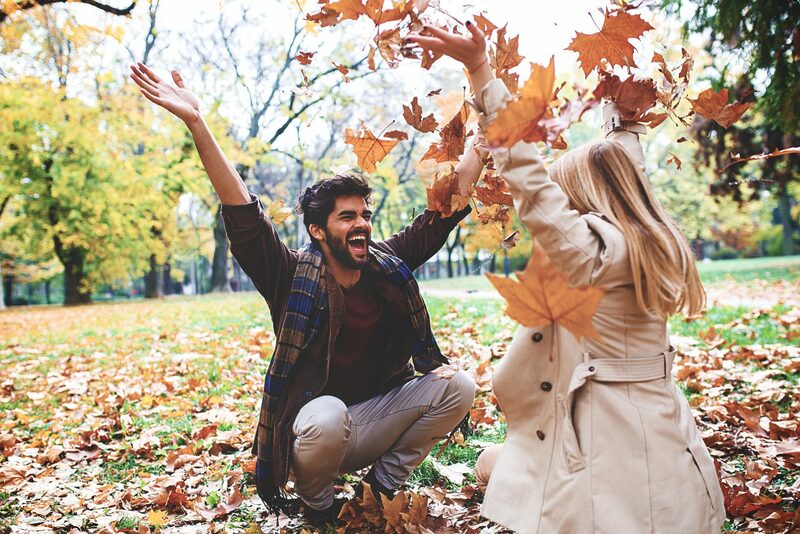 Grab your scarf and zip up those boots, because these activities are too fun to miss! If food stands and carnival rides are calling your name this fall, you’re in luck! Between seven fairs, farm shows, car shows, and harvest days, there certainly won’t be a shortage of kettle corn, cotton candy, or Ferris wheels. Vote for fair queens, judge livestock, and maybe even participate in the tractor pull. 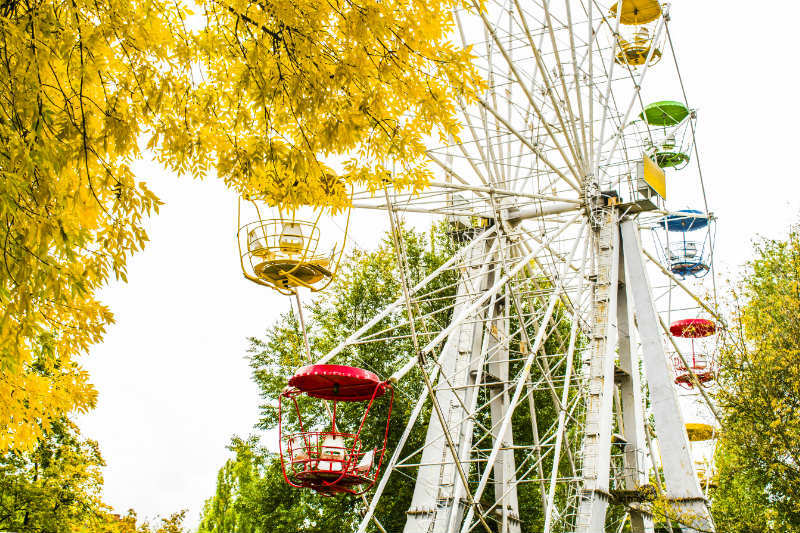 One of these fairs is sure to get you in the festive fall spirit! Another fun way to spend a weekend in Lancaster County is to attend the Pennsylvania Renaissance Faire in nearby Manheim. Spend a day traveling back in time, sampling medieval cuisine, and maybe even dressing up for the occasion. If fair snacks and games don’t quite do it for you, consider one of the many other autumn events in Lancaster such as the Apple Fall Festival at Halderman Mansion where you can carve pumpkins while listening to live music. Browse local art, crafts, and food from over 300 vendors at the Bridge Bust or find some treasures at the Trunk-or-Treat event at the Antique Automobile Club of America Museum. Too many treats? The Arce Breaker Adventure Race is a four-kilometer run for all fitness levels. This race also includes optional obstacles if you’re up for the challenge. 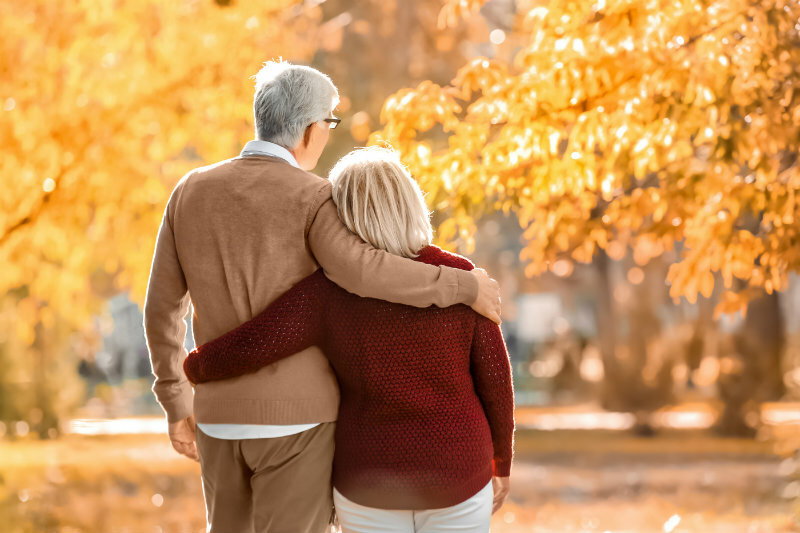 There is a fall event for all ages and interests here so if there’s something you’re looking to see or do during this season, don’t hesitate to ask us for our recommendations! If delectable fare is more your style, we have you covered. Start your morning with a hearty breakfast at our rustic countryside inn to fuel you for your day of exploring the flavors of the area. 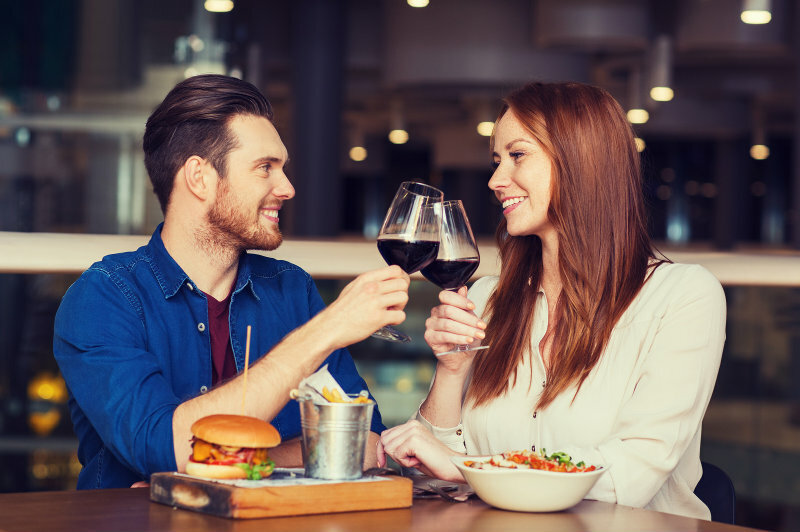 If you happen to be here in September, kick-start the season with the annual Lancaster City Restaurant Week! This year, the week-long event begins on September 10th and showcases the delicious and diverse menus from over thirty local restaurants – a reason in itself to visit! If you’re looking for a more intimate or quiet setting, check out the new dining room at The Sutter that will be open immediately following Labor Day this season. 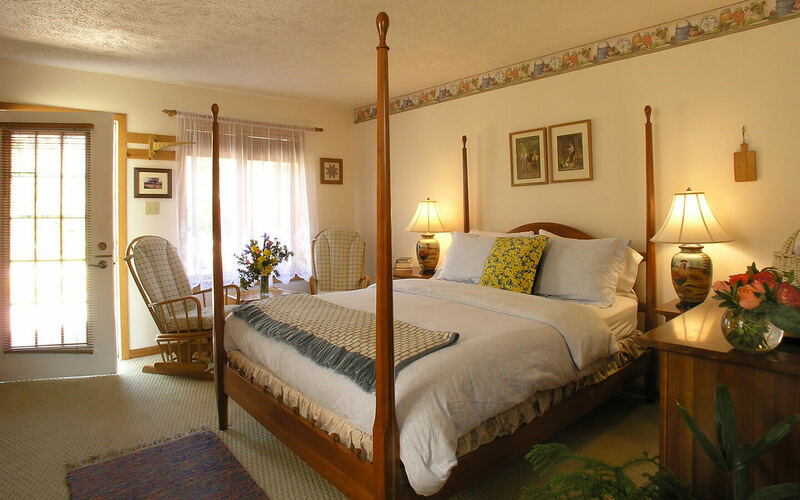 Our serene grounds at the Swiss Woods Bed & Breakfast Inn ensure tranquility and peace, and there is no more beautiful time of year than the fall. Let the amber and golden hues of the season’s foliage warm your heart and relax your soul. 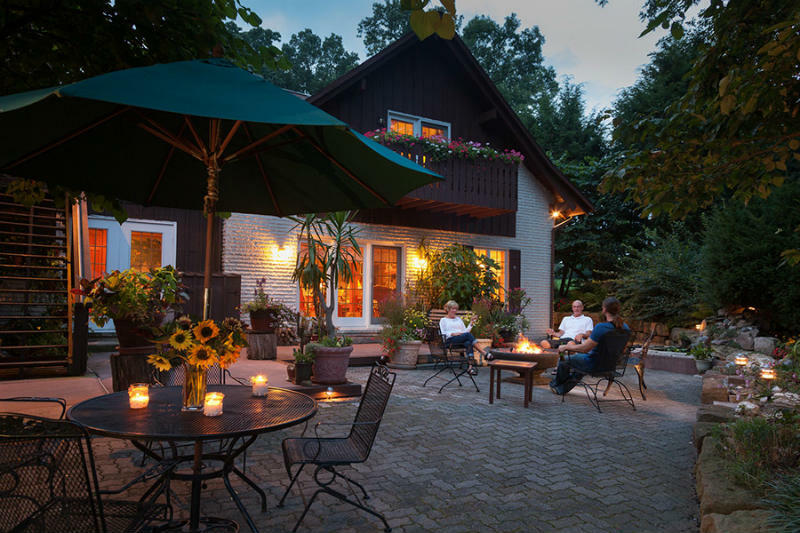 Take it all in while you spend a crisp autumn evening by the fire pit making s’mores and sipping a glass of wine. 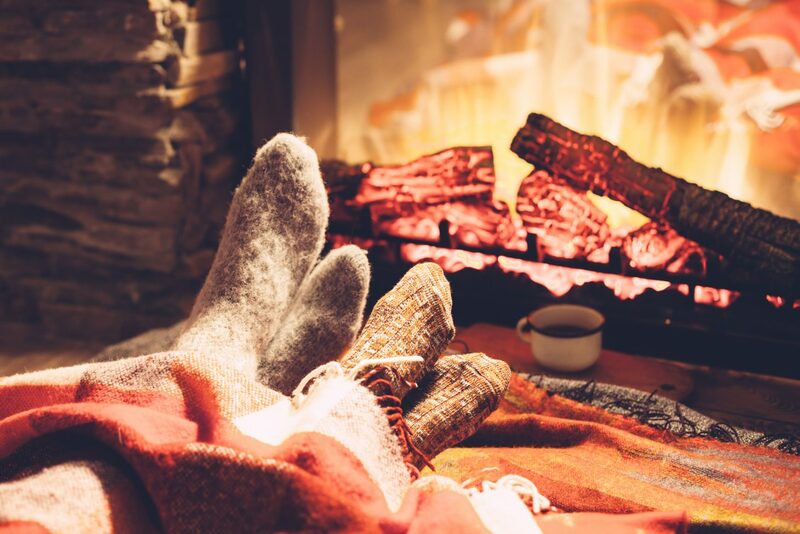 Or cozy up inside by the large fireplace with a cup of hot cocoa or cider. Whether you’re playing carnival games at a fair, tasting new bites around town, or reading by a fireside, fall is meant to be spent here. Join us in Lititz this season for the all the foliage, food, festivities, and fun!